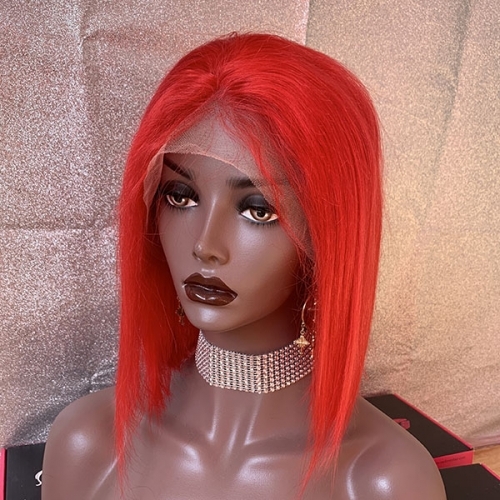 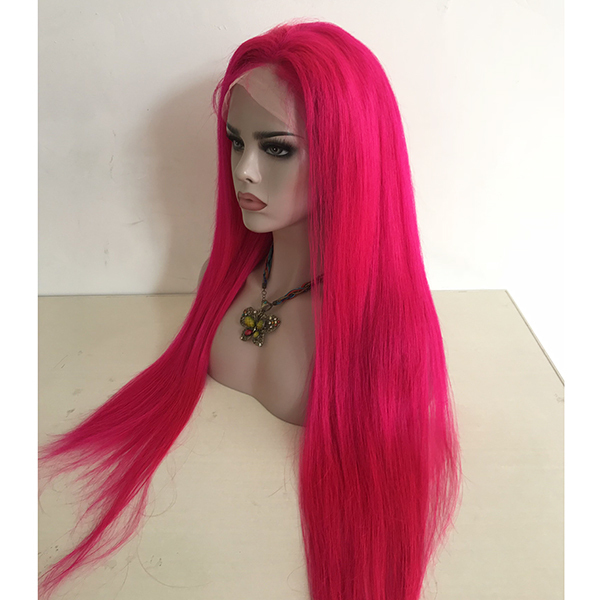 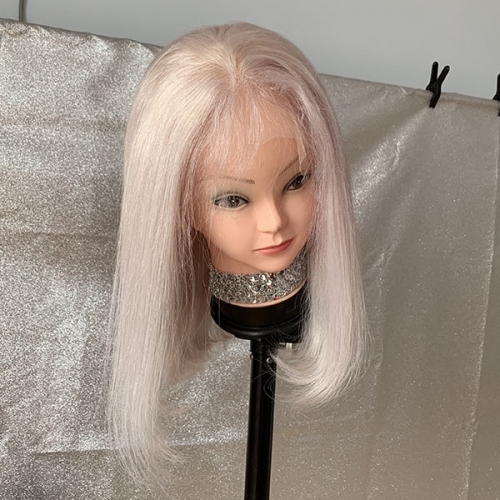 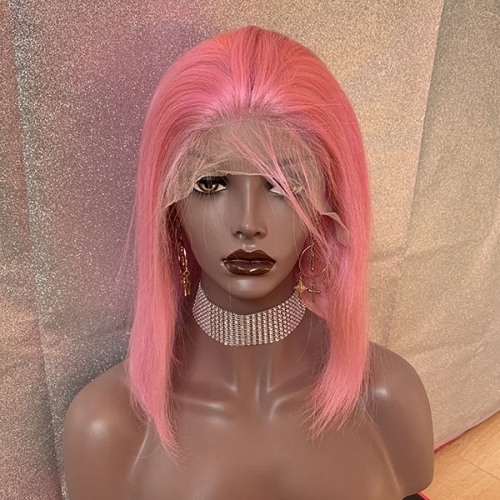 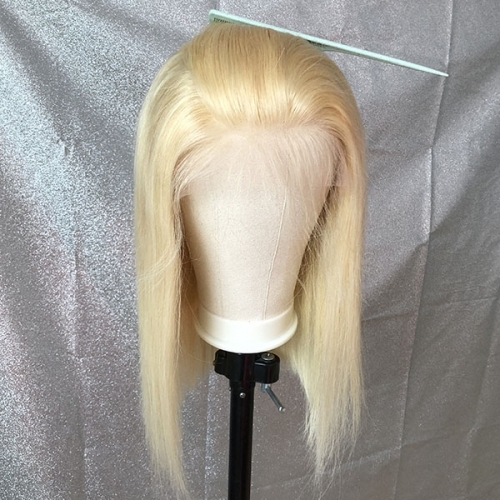 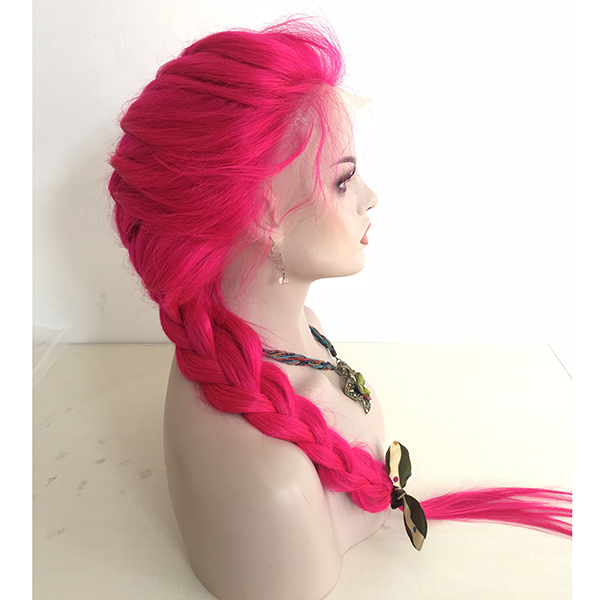 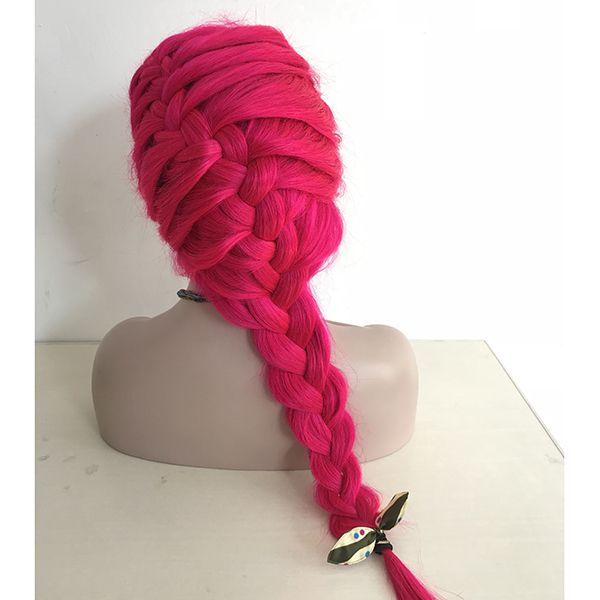 Sidary pink human hair full lace wig silky & soft & pre plucked. 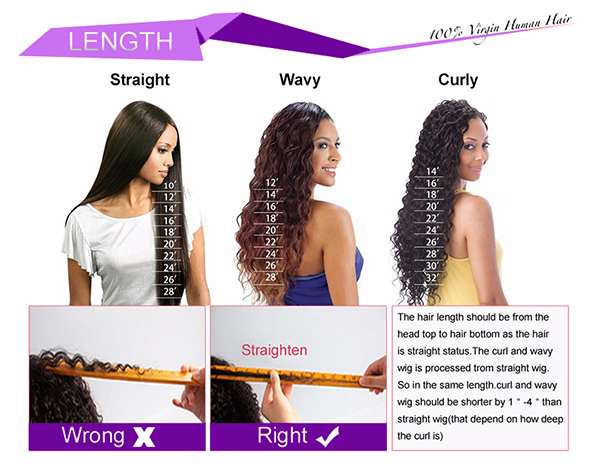 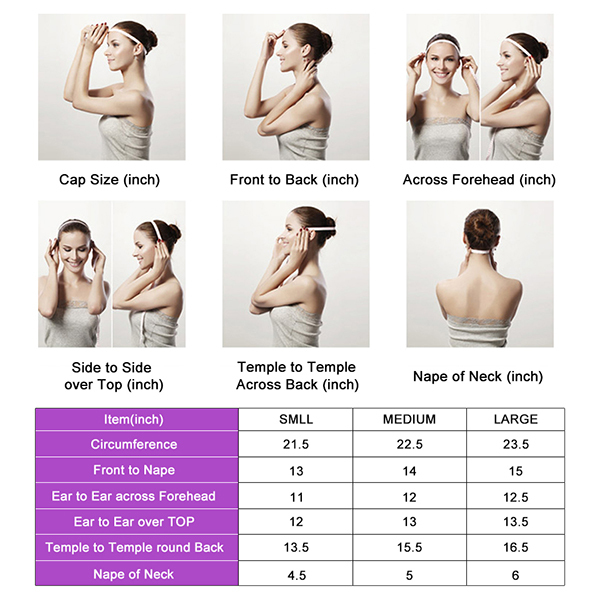 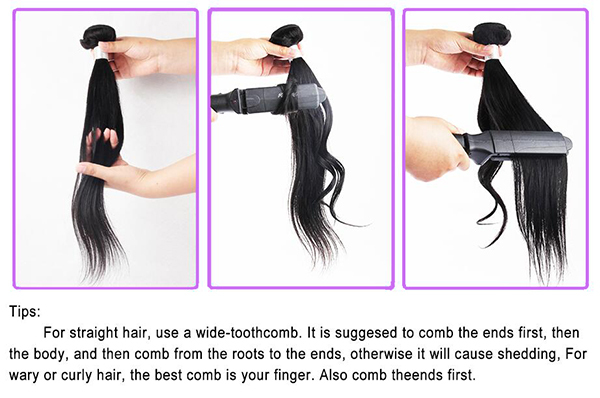 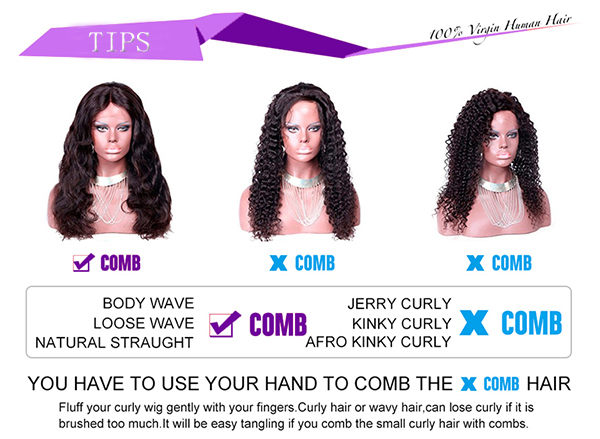 you can part it into middle parting, three parting, side parting as you like. 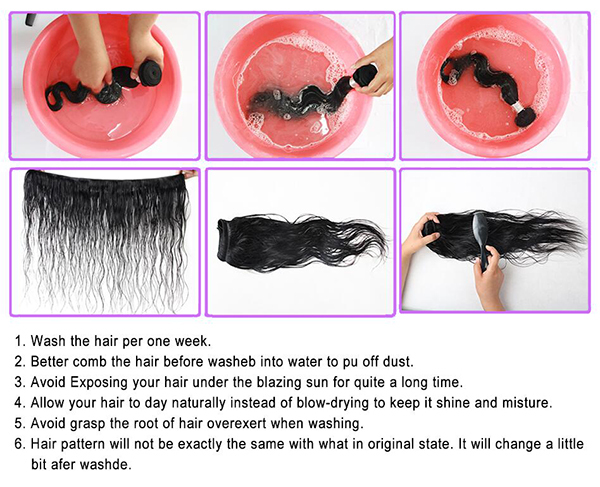 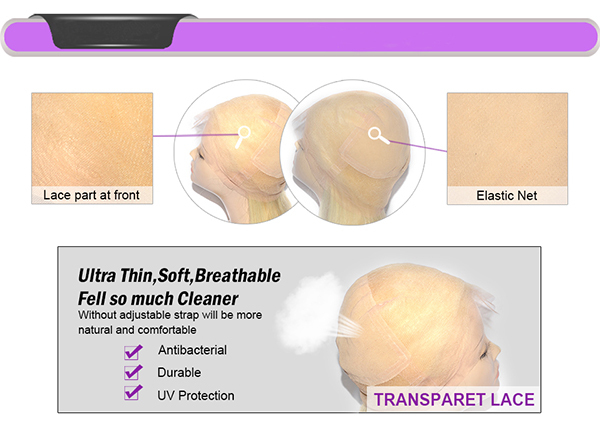 There are transparent lace color all ,will fit for any skin color, and you can dye the dark roots also.